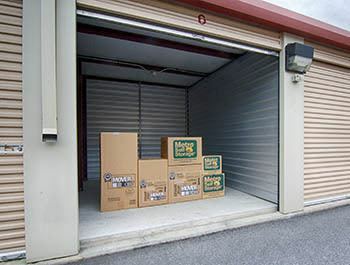 We have Lawrenceville storage units in a wide range of sizes. 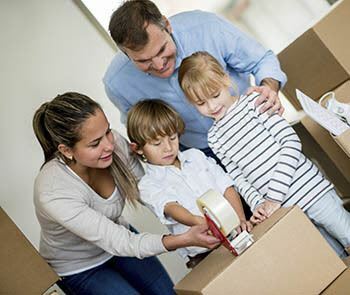 Whether you need short-term storage while you look for a new home, are retiring and downsizing, or you need to store merchandise or tools and equipment for your Lawrenceville business, we have a storage unit for you. Metro Self Storage offers budget-friendly storage lockers and 5X10 units that provide a clean, safe place to store a variety of items. Time to take on the garage once and for all? A 10X10 or 10X20 storage unit can store more than you think and will help cross several decluttering tasks off your to-do list. We offer large commercial storage units with essential security features and options for climate control or drive up access. With flexible month-to-month leasing, you can count on Metro to can handle all of your business, household, and vehicle storage needs. 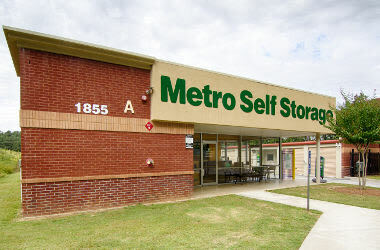 Centrally located on Lawrenceville Highway near Arnold Road, Metro Self Storage can offer your company a first-class business storage solution. Bottom-line-friendly storage lockers are ideal for business records storage, computers, and electronics, and large commercial units are available in numerous sizes with options for climate control or drive-up access. Our storage facility also offers parking options for commercial vehicles. We make it easy to move in with Metro, and invite you to drop by to preview our Lawrenceville commercial units at your convenience. Our friendly and attentive storage team is happy to answer your questions and help you determine if your items belong in climate-controlled storage.